Deep wine-like fruity flavors carry you along the currents of this smooth, full-bodied pu'erh or Dark Tea. to taste. ICED: Use 1 Tbsp tea in 2 cups boiled water. Infuse 6 to 10 minutes. Pour over 4 cups ice. 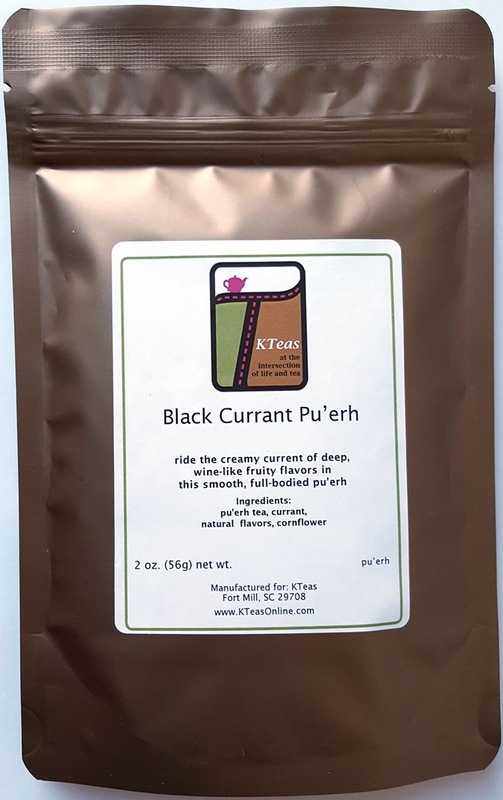 Organic pu-erh, organic cocoa nibs, rose petals, strawberries, natural flavors.